The Department of Veterans Affairs offers a wide range of long-term health care services that can help military veterans of all ages manage their daily lives. If you are seeking this type of care for your veteran loved one, it is important to know that it can be costly, and the veteran must demonstrate a clinical need for long-term care support. 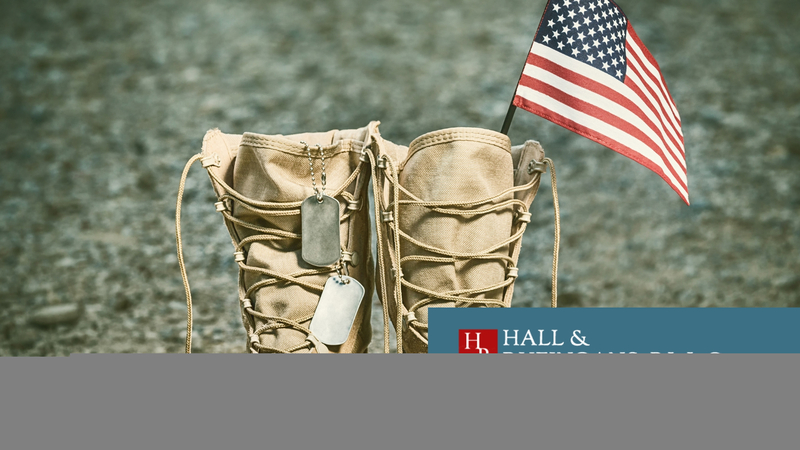 For example, elder and disabled veterans are considered the primary beneficiaries, but eligibility is more broadly based on the need for ongoing treatment, personal care and assistance, and the availability of services in a given location. Other factors include financial eligibility, service-connected disability status, private insurance coverage, and the ability to pay. There are many factors to consider and financial commitments to be made, which is why we want to share three ways that can help your loved one pay for long-term care services. First, veterans can pay through a standard VA medical benefits package. To be eligible for this specific package, however, those seeking long-term care support must be enrolled in VA health care before applying. This means that the veteran has already applied for health benefits, and receives care through a VA facility on a regular basis. It is important to consider, however, that simply receiving financial compensation for a VA disability does not automatically enroll a veteran in VA health care. Medicare is another way to help afford long-term care. The federal health insurance program will help your loved one pay for services in a skilled nursing facility, as well as some in-home health services, as long as your loved one is enrolled in Medicare Parts A and B. “Original Medicare” may pay for up to 100 days per benefit period for skilled health care after a Medicare-supported hospital stay. The nursing facility must be certified by Medicare and provide services by skilled nursing or rehabilitation staff, such as a nurse or physical therapist. If a veteran’s physician decides they are “home-bound,” meaning their condition keeps them from leaving home without significant effort, then they may be eligible for home health services under Medicare hospital insurance (Part A) and medical coverage (Part B). Medicare Advantage Plans, which are offered through private insurers, provide the same types of benefits, although it is important to note that they may charge copays and have different eligibility standards. Medicaid is yet another option to consider when it comes to affording long-term care. This federal-state government partnership program offers health coverage for those individuals who have a lower income and can help pay for long-term care services relating to nursing homes, as well as a number of home and community based care services, depending on which state a veteran lives. We know that understanding insurance, government programs and VA health care eligibility can be complicated. Remember, we are here to help and support you. If we can answer any questions or address any concerns you may have, do not wait to contact our office to schedule a meeting.